Dis okay om nie okay to wees nie. 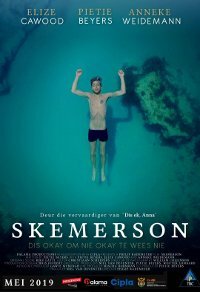 This Afrikaans film was inspired by true events. A young man battling mental illness decides to take his own life. 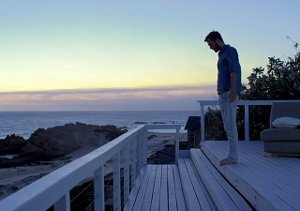 On his way to jump off the Bloukrans bridge, he spends one last night at the family holiday home. When he eventually gets to stand on the bridge, about to meet his fate, he hears a woman laughing... It is the beginning of a weekend that changes three lives: A young woman, her frail mother, and the young man discover a universal language of truth.